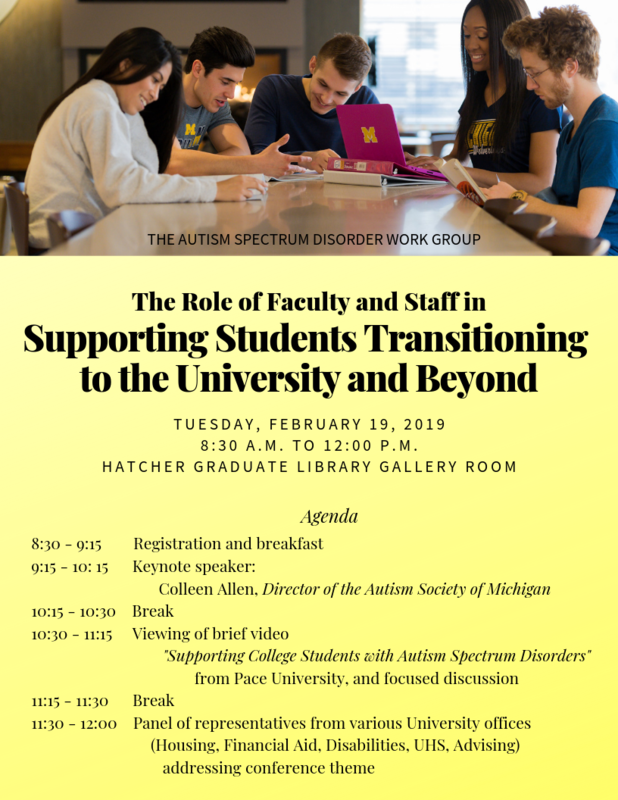 The Autism Spectrum Disorder Work Group is presenting a half-day conference on Tuesday, February 19, 2019. 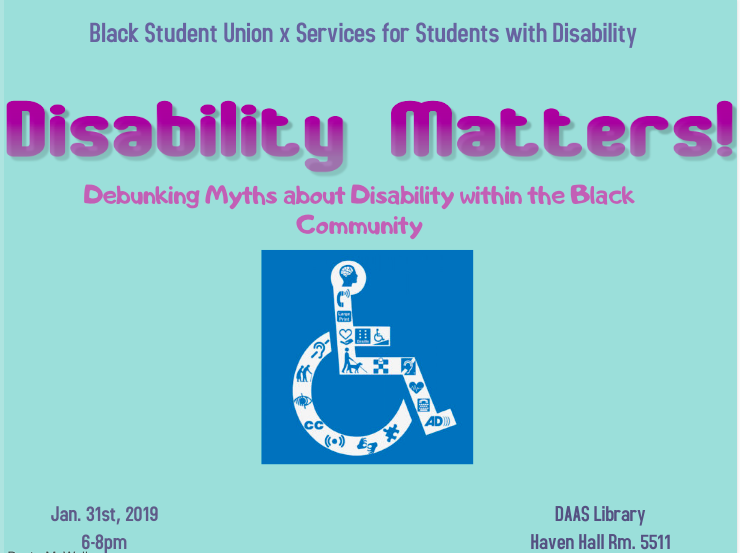 We have an event coming up and we are looking for speakers to educate and spread awareness about what its like to live with different disabilities. The 6th annual SpeakABLE event will be held at Hatcher Graduate Library on March 21st at 6:00 pm.  Students with disabilities will share their experiences living, traveling and/or working abroad. 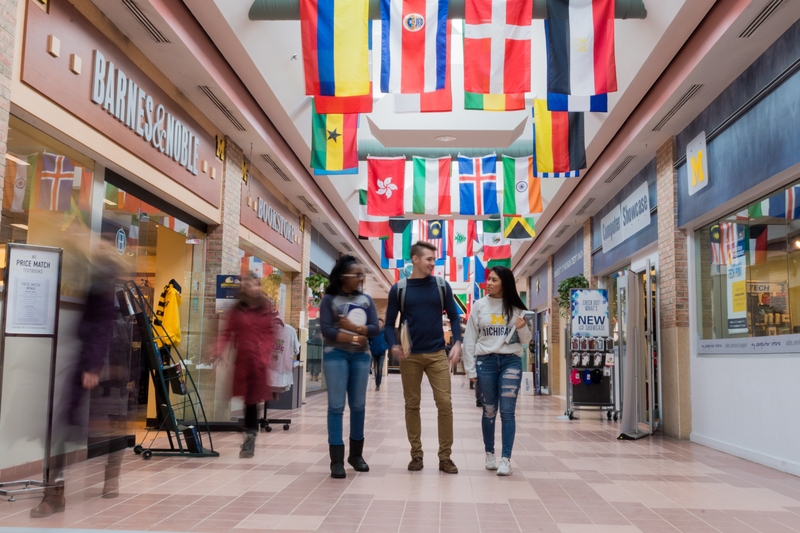 Learn about how their identities impacted their experience, as well as helpful resources to plan your own experience abroad. MLK Day Special Lecture: "Disability Solidarity: A Requisite for Justice and Liberation"
As we honor the life and work of Rev. Dr. Martin Luther King, Jr., I invite you to our annual event on January 21 from 4 – 5:30 p.m. in 1225 Jeffries Hall. Talila A. Lewis will deliver our special lecture on “Disability Solidarity: A Requisite for Justice and Liberation.” Following their remarks and opportunity for Q&A, we will hold an informal reception in the Jeffries Lounge.